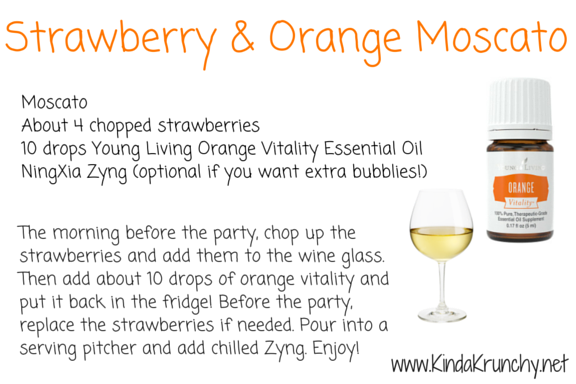 This Strawberry & Orange Moscato is so easy to make! 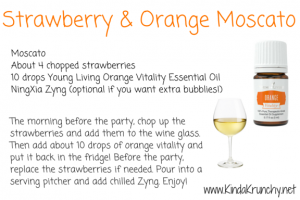 And it is perfect for a party or a lazy weekend at home. 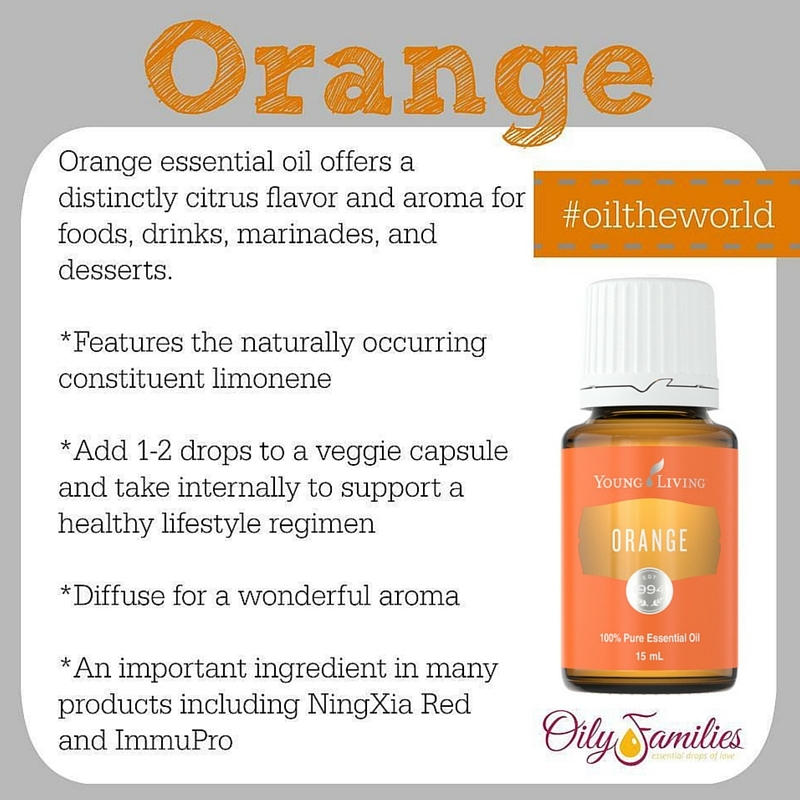 Are you curious about using essential oils? Click here to become a member and join our (KindaKrunchy) Oily Family! I’ll send you guides and brochures to get started and a free gift after you enroll with me and get your Premium Starter Kit. 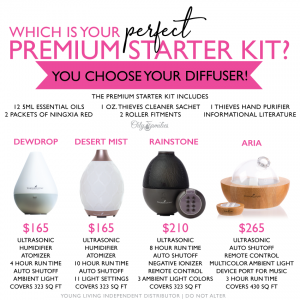 You’ll get a whole kit AND get to choose your diffuser!! 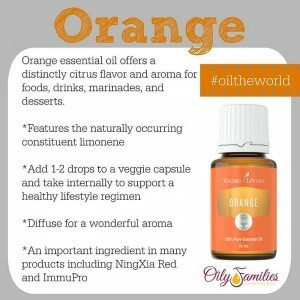 I’d love to help you on your journey to health and wellness through essential oils!